The end of the year always heralds the announcements for “The Color of the Year” by various paint companies and those who specialize in forecasting color trends. The color palette seems to be getting warmer for both fashion and interiors. 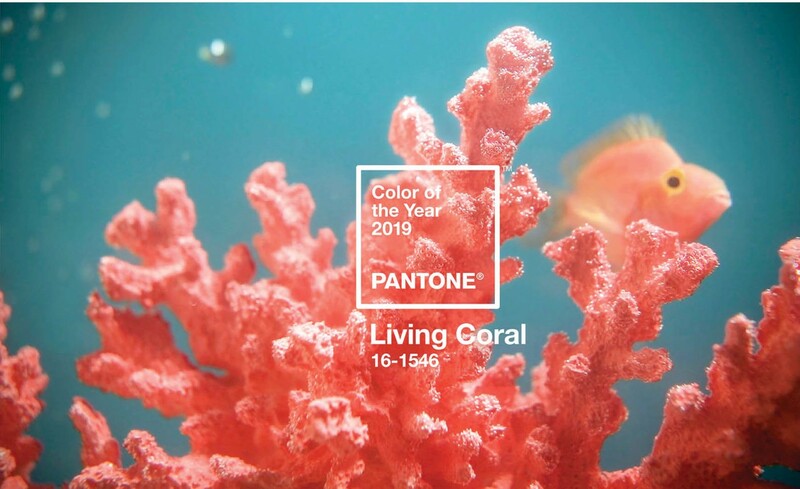 Pantone’s color of the year “Living Coral” is a vibrant color and is already influencing the fashion world. 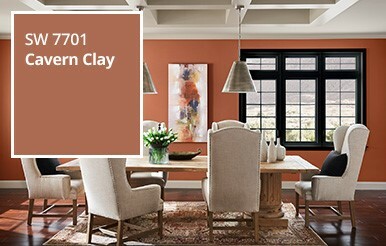 Sherwin Williams’ color of the year is “Cavern Clay” which is a nice soft version that can blend with many other colors including some of the gray colors. It makes a nice accent wall and is not overwhelming in a whole room. You may want to consider adding pops of the 2019 color of the year to your interiors to warm up the look. This entry was posted in News on January 16, 2019 by hshearer@commodorehomes.com.